National indifference is one of the most innovative notions historians have brought to the study of nationalism in recent years. The concept questions the mass character of nationalism in East Central Europe at the turn of the nineteenth and twentieth century. Ordinary people were not in thrall to the nation; they were often indifferent, ambivalent or opportunistic when dealing with issues of nationhood. 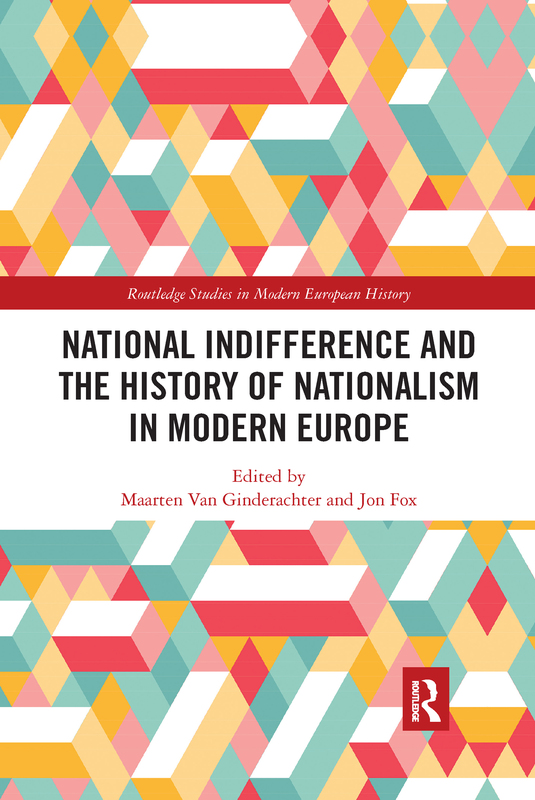 As with all ground-breaking research, the literature on national indifference has not only revolutionized how we understand nationalism, over time, it has also revealed a new set of challenges. This volume brings together experienced scholars with the next generation, in a collaborative effort to push the geographic, historical, and conceptual boundaries of national indifference 2.0.